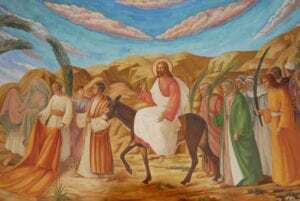 Where is Palm Sunday in the Bible? Palm Sunday is a day celebrated in Christianity in remembrance of Jesus’ triumphant return to Jerusalem. The original event took place at the start of a week where he would be arrested, tried in an illegal hearing and crucified. Jesus would then resurrect in Christianity’s most important moment. Without the Resurrection, there is no Christianity. The event is mentioned in all four Gospels and depicts Jesus riding on the back of a donkey as crowds cheered for Him. They lay down their cloaks and palm branches while singing the words of Psalm 118:25-26. Palm Sunday was a fulfillment of the biblical prophecy found in Zechariah 9:9 written nearly 550 years earlier. The donkey was significant as it was customary for a victorious king to enter a city on horseback. In times of peace, the leader would ride a donkey. Also, palms were a symbol of triumph in Greco-Roman culture, while the laying of cloaks was performed for many kings, including David. Jesus being heralded as a king was an insult to the Jews, who hated that He was being called the Messiah. Also, it was offensive to the Romans who had Caesar as their king. As a result, the attention of the local leaders and the praise of the people proved to be a dangerous combination. Ultimately, many of the people who were cheering “Hosanna” would be yelling “Crucify Him!” just days later. Jesus Himself cried out to God while being nailed to cross saying “Forgive them, Father, for they know not what they do.” By God’s Amazing Grace and the efforts of the early church, the known inhabited world would hear the Good News of the Gospel. If you want to do your own study, find the account of Palm Sunday in the following places. Unfortunately, many Christians celebrate holidays without really understanding them. At Sound of Heaven, it is our goal to spread the Gospel and share information that is helpful to the research of both the Christian and non-Christian. 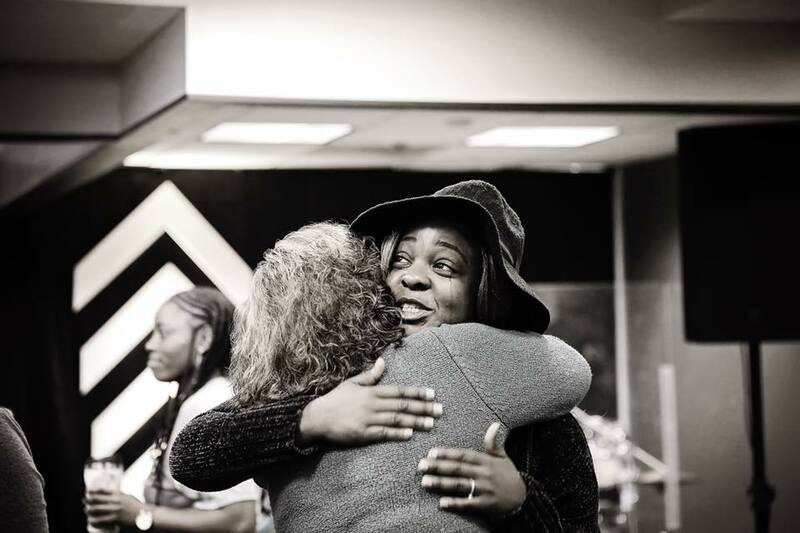 Join us Palm Sunday or any Sunday at Sound of Heaven!